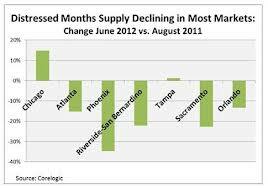 Home > Blog > Economy > Housing Market on its Way to Stabilization and Recovery – Appreciation Looming? 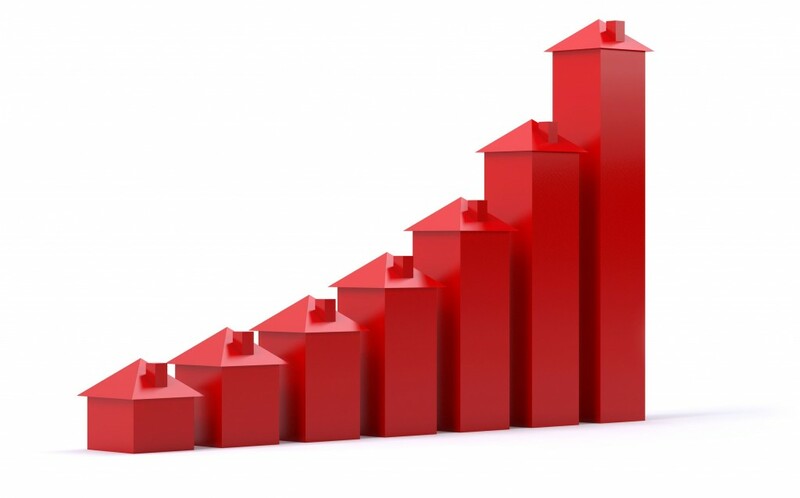 Housing Market on its Way to Stabilization and Recovery – Appreciation Looming? The S&P/Case-Shiller Home Price Index increased by 0.5% in June, ending a declining trend over a 20-month period. According to The Wall Street Journal, the index indicated home prices are still down by 31% from 2006 peak levels. The journal reports that investors are scooping up low priced homes that can be converted to rental income properties. The number of foreclosures decreased nationwide in July as per the CoreLogic report for July. Approximately, 1.3 million homes were in the foreclosure inventory in July 2012 compared to 1.5 million homes in July 2011. The president of CoreLogic says the decline in foreclosures is yet another positive signal that the housing market is on its way to stabilization and recovery. According to National Association of Realtors, Pending Home Sales increased by 2.4% to 101.7 in July, compared to June, the highest level over two years. The increase is 12.4% on the year-over-year basis. With Consumer Sentiment of the US Economy rising in August to 74.3, the US Economy growing that 1.7% in second quarter, and Federal Reserve Beige Book reporting improvements in both residential and commercial real estate sectors, it is all positive indicators for housing recovery as we welcome the Labor Day weekend.